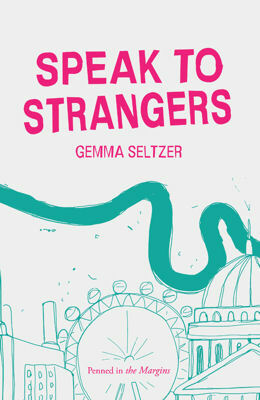 Gemma Seltzer is a London-based writer and literary blogger. She is interested in charting her creative responses to people and places through interactive web-based projects. Her fiction has been published in .Cent magazine and as part of an exhibition catalogue commissioned by The Photographers’ Gallery and ArtSway. She spoke at the 2009 Venice Biennale about the relationship between contemporary art and text. Gemma is the author of Look up at the Sky, an online activity exploring the peace and the pauses in the city.